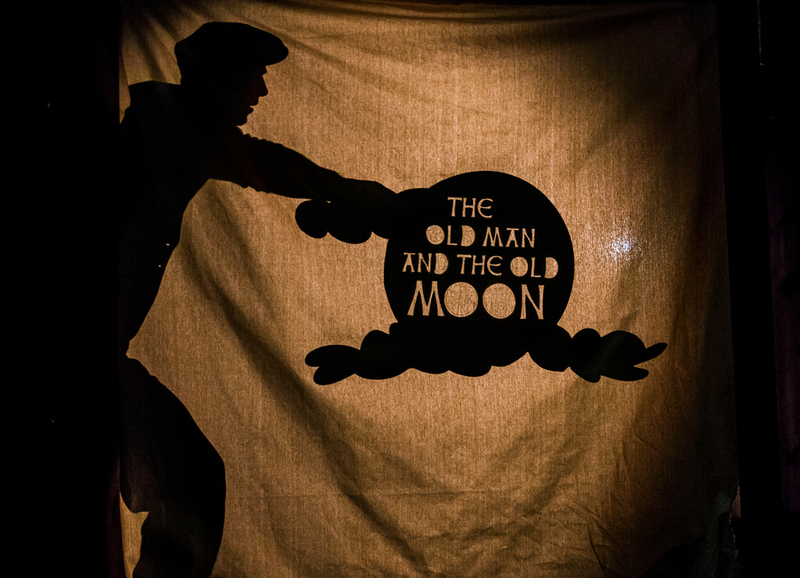 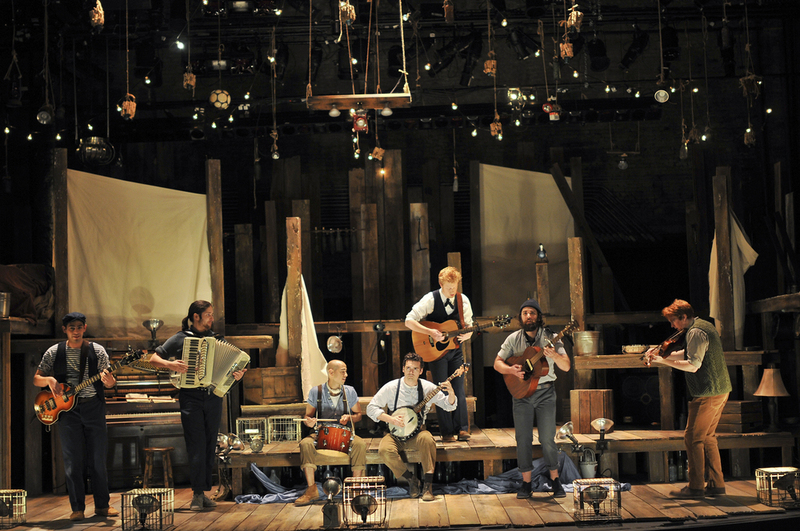 The Old Man and The Old Moon — PigPen Theatre Co.
Now Available for Worldwide Licensing via Broadway Licensing! 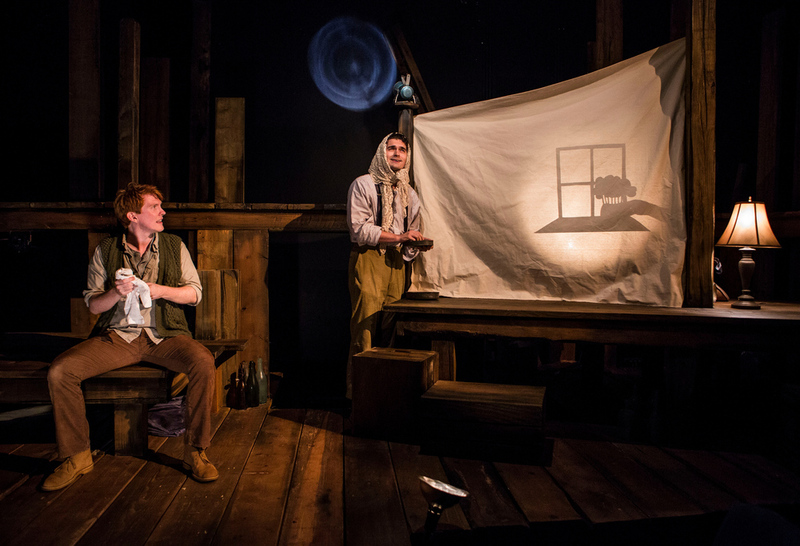 “The Old Man and The Old Moon” tells the epic tale of an old man who must abandon his duties of filling up the moon with liquid light to cross the seas in search of his missing wife. 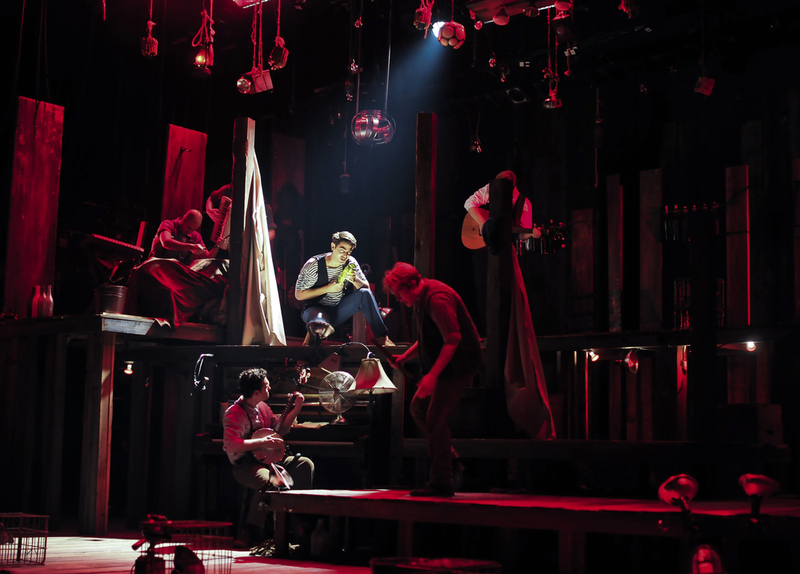 Photos by Joan Marcus, Jenny Anderson, T. Charles Erickson, and Bart Cortright.